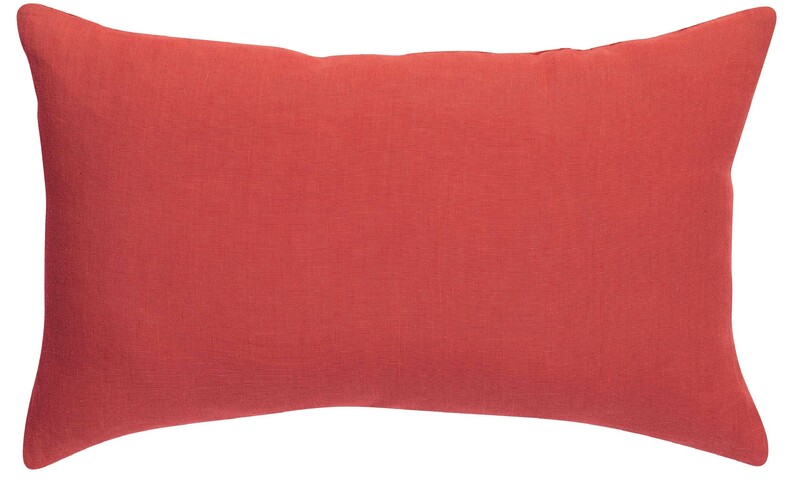 Supersoft and comforting cushions to match with the Zeff Range new for Spring/Summer 2019. These are pure linen to one side with a cotton reverse. They feature a concealed zip and come with filler. These are available to forward order and are due into stock in February 2019.